Here I have highlighted some great books to get those innovative juices flowing. This is a collection of books that I have read that include some great ideas, inspiration, and theories on business and professional innovation. 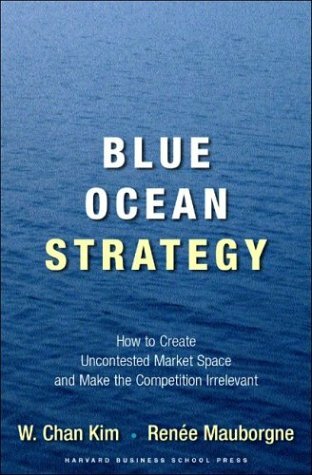 Blue Ocean Strategy: How to Create Uncontested Market Space and Make Competition Irrelevant – by W. Chan Kim and Renee Mauborgne. This book provides theories on how to create a business that breaks through the established industry limits to develop unparalleled opportunities. 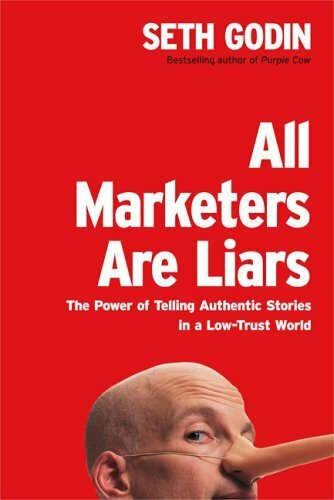 All Marketers Are Liars: The Power of Telling Stories in a Low Trust World – by Seth Godin. This is a very inspiring read about the theory behind “marketing in the new economy”. It is about story telling and creating a company and a brand that stands out in the market place. 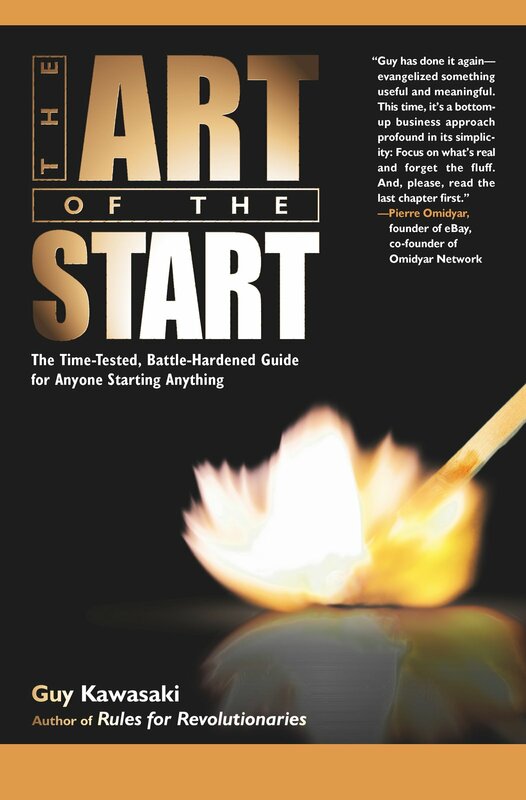 The Art of the Start: The Time Tested, Battle-Hardened Guide for Anyone Starting Anything – by Guy Kawasaki. Innovation comes most often from entrepreneurs. This is a must read for entrepreneurs everywhere about the many facets of starting a successful venture. 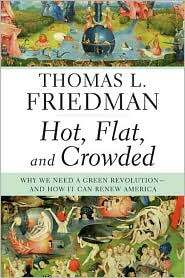 Hot, Flat and Crowded: Why We Need a Green Revolution and How it Can Renew America – by Thomas Friedman. This is a new book that has the possibility to reach many people through the powerful conviction of its message. It calls on us all to challenge the way we live our lives and innovate toward a greener World. Reality Check: The Irreverent Guide to Outsmarting, Outmanaging, and Outmarketing Your Competition – By Guy Kawasaki. To get two books on this list, one would have to supply extremely solid advice. Guy does it by serving up actionable advice on running a small business and dominating your market. The Toilet Paper Entrepreneur – By Mike Michalowicz. This book is a straightforward, cut to the point style explanation of what it takes to build a business from the ground up. It offers a lot of basic advice and problem solving solutions for issues that most entrepreneurs face. Outliers: The Story of Success – By Malcolm Gladwell. In this book, Gladwell offers a unique view of success and intelligence that will get you thinking about yourself and your business in a way unlike anything else. What Would Google Do? – By Jeff Jarvis. In this book, Jarvis breaks down the rules of the new economy as Google sees them and shows us how we can view the world through Google’s most innovative eyes.